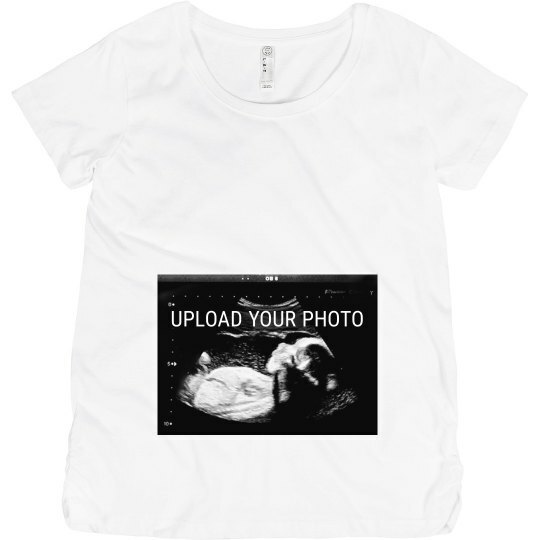 Upload your baby ultrasound picture to this tee and announce the big news! 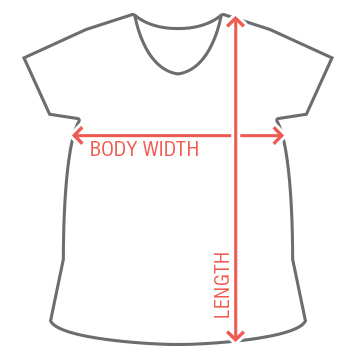 Design this shirt just the way you need it, and don't be afraid to get creative. Have more that one photo? Make more shirts so everyone can see your little creation.